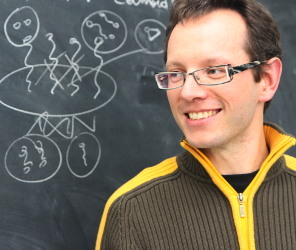 Associate professor at Institute of Informatics, University of Warsaw, member of algorithms group (see our BLOG!). 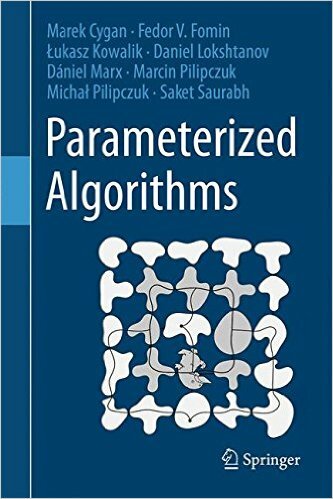 I work on algorithms and graph theory (approximation algorithms, exact algorithms for NP-hard problems, planar graphs, graph coloring). See my papers. 1996-2005: Studies in University of Warsaw (BSc in Mathematics in 1999, MSc in Computer Science in 2001, PhD in Computer Science in 2005); 2005-2006 Post-doc (MPI Saarbrucken); Habilitation degree in 2011. See full CV (modified 10/2017). Deputy Managing Editor in Information Processing Letters. Please submit your (short) papers! PC member of EUROCOMB 2019 and IPEC 2019. ESA 2018 best paper award for our paper on k-OPT TSP!